Your Apple Car? Probably not, to be honest. With Project Titan reportedly gathering momentum, it might come as no surprise to hear that Apple was granted a vehicle-related patent today. What might surprise you a bit more is that this doesn’t relate to the Apple Car many people are expecting — but rather to robust steering controls for an articulated truck, originally filed by a company which manufactures and sells military vehicles. 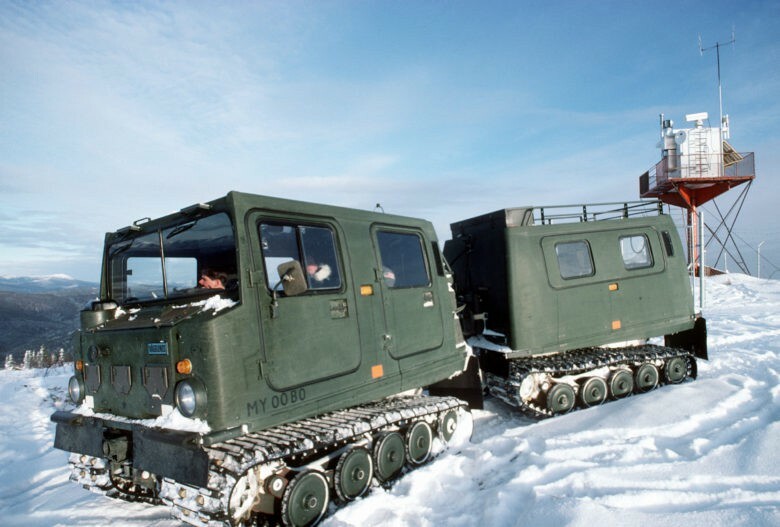 An articulated vehicle refers to a vehicle with a permanent or semi-permanent pivoting joint in its construction, which allows it to turn more sharply. Regular articulated vehicles include heavy equipment trucks as well as buses, trams, and trains. Probably not the Apple Car you were expecting, right? As Apple’s patent explains, the steering challenge with articulated vehicles comes when an external impact, like gunfire in a war setting — or snow and ice in more regular settings — which can knock out control of the vehicles in a way that impacts important features like braking and forward drive. How this relates to Apple’s electric car ambitions isn’t clear, but Patently Apple — which first spotted the patent — notes that it was originally filed by the company BAE Systems, which also creates “bendy buses,” in addition to vehicles for warfare. Could the Apple Car be an entirely different vehicle to the more conventional Tesla rival most people are expecting? Or is Apple just messing with Samsung in the hopes that it rushes out an articulated military truck?